The last votes are due in next week and we find out the result in about a month. Putting aside the emotional, subjective opinions both for and against I just want to share about the beauty and essence of marriage. Once we see the prophetic pinnacle of truth and loveliness that marriage is I believe it will speak for itself. And yes I am going to bring the importance of virginity into it, because marriage and virginity are inextricably linked, whether we like it or not. The Bible begins with the wedding of Adam and Eve and it ends with the wedding or marriage supper of the Lamb – Christ and His Bride. 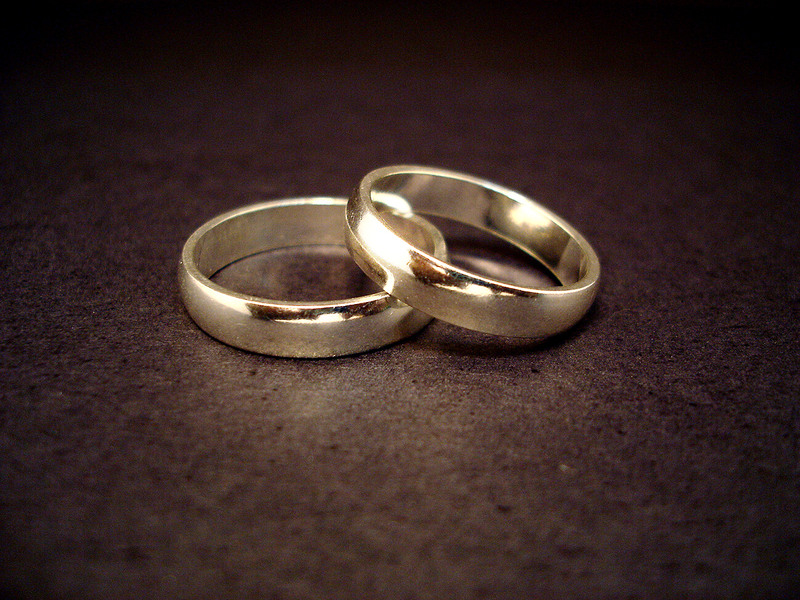 For God to begin and end His Book with two weddings shows us that He esteems marriage highly. But what many miss is that God holds marriage so highly that the entire Bible is about marriage – yes the whole thing from start to finish and everything in between. The Bible details God’s dealings with humankind. From the Garden of Eden in Genesis we see God’s desire to dwell amongst people and to be in relationship with them. Why did He even create the earth and in fact human beings at all? Because He desired fellowship with them. He desired to share the love that is within the Godhead (or trinity) with others. God is in His very essence love, and Love is self-less and seeks to give and to share. Adam was a picture of Jesus Christ. He was put to sleep, his side was pierced and his blood shed, in order for his bride to be created from his side. Jesus was put to sleep (died) on the cross. His blood was shed and it was from His own pierced side that His Bride, the Church, was created. God gave Adam Eve, and God has given Christ the Church. All throughout history God has dealt with humanity on the basis of covenant and that covenant is always sealed by blood. Each covenant is also a picture of Christ. Consider the Noahic and the Abrahamic covenants as further texts to study. God dealt with Israel in the Old Testament by covenant, and this actually took the form of a marriage covenant. In the Passover the sacrificial lamb’s blood was shed and painted on the doorposts to save the Israelites. This was the shed blood to ratify the covenant and it also pointed to the ultimate Lamb whose blood was shed to save the world. Every covenant that God cuts with humankind is sealed with blood. Because every single covenant is a picture designed to point us to something greater. Jesus is what it is all about. The whole Bible, the whole creation, the whole thing! That Love from God is sent to us in His Son. That desire of God to dwell amongst His people He has brought about through Christ. 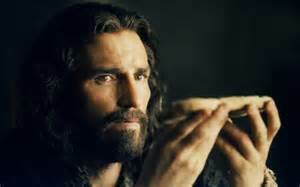 His shed blood is the seal of the ultimate covenant, the New Covenant between Jesus Christ and humankind. 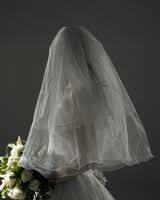 When we enter into covenant with Him by faith in His finished work on the cross we become part of the Bride. And Marriage is no different. Marriage is a covenant designed to point us to something far greater. It is designed to point us to Christ and His Bride. Marriage therefore is a prophetic sign post to point us to Christ and His work on the cross. Every time a man and a woman stand up before God and human witnesses and say their vows they are painting a picture of Christ and His Bride and the ultimate wedding – the marriage supper of the Lamb. They are witnessing to the angels, the demons and the earthlings that The Bridegroom has made a covenant with The Bride and He is coming back to get her. And that is why marriage is so attacked. The enemy wants to remove or pervert the testimony and the prophetic signpost between a man and a woman because it points to Jesus. 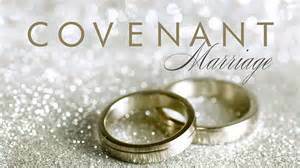 When a man and a woman stand before God and humankind and pledge their “troth” or vows to each other they have entered into a covenant relationship, whether they know it or not and whether they like it or not. Nowadays we hold marriage and vows so lightly that we don’t even begin to realise their huge spiritual significance. But in the spiritual realm they are binding and they change the situational realities of the two who have entered into covenant. For instance, the spiritual headship of the woman transfers from her father to her husband. And the husband becomes responsible for the woman (and any future children) in every single way – physically, emotionally and spiritually. Whether we like it or not. So upon entering covenant relationship with each other, there needs to be blood shed to ratify the covenant made. This is where virginity comes in to the picture. When a man and woman are virgins and consummate their wedding vows on the wedding night, blood is shed. Scientists cannot explain the purpose of the hymen in the female anatomy. They suppose it must be left over from some evolutionary purpose. But God put the hymen there on purpose so that blood would be shed to seal the marriage covenant. When both a man and a woman enter in to the covenant of marriage as virgins God has a special blessing for that marriage. That marriage is entered into according to His divine order and He is thereby free to bless abundantly. For those whom may have entered the marriage covenant as non-virgins, do not fear or feel condemned. God will do a restoration work for you. Simply confess to Him and ask for His forgiveness. Ask Him to bring your marriage into divine order and to bless the fruit of your marriage. God is a good God, full of love, and desires to give and restore. And this is the essence of our covenant-making, covenant-keeping God. 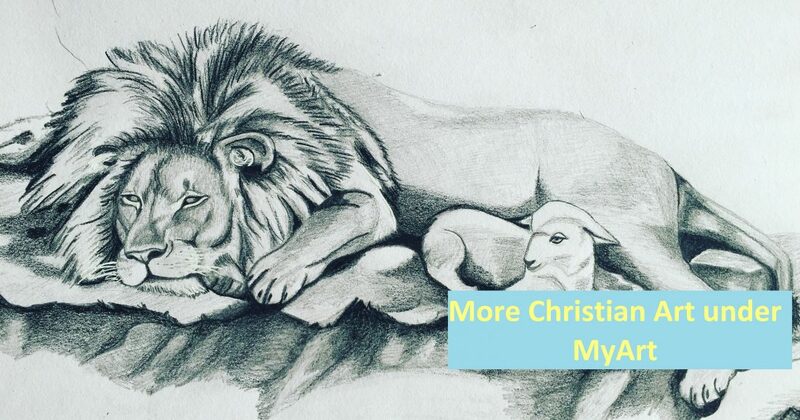 Categories: Current Events, Marriage | Tags: Bible, Christian, Christianity, Covenant, gay, Jesus, marriage, no, survey, virgin, virginity, vote, yes | Permalink.